Hollis JohnsonApple Watch Series 3 with LTE. For the past two years, Apple has released new Apple Watch models in September alongside new iPhones. These new Apple Watch models, Series 2 and Series 3 with LTE, kept the same design but upgraded the wearable ‘s components with a faster chip, a water-resistant case, and cellular support. If Apple keeps the same pattern, it’s likely to introduce new Apple Watch models at its launch event on its campus scheduled for Wednesday. This year it looks likely Apple introduces the first new Apple Watch industrial design since the product line was revealed in 2014, which would make it the biggest upgrade in over three years. The latest model, Apple Watch Series 3 with LTE, can be identified by the red dot on the crown. 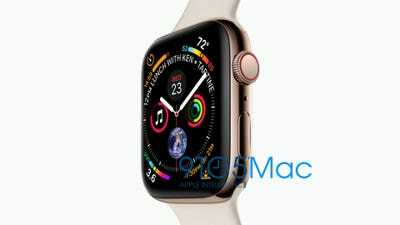 Apple blog 9to5Mac published a photo on Thursday of what it says is the Apple Watch Series 4, with a bigger screen, smaller bezels, redesigned crown, new gold colour and new watch face. 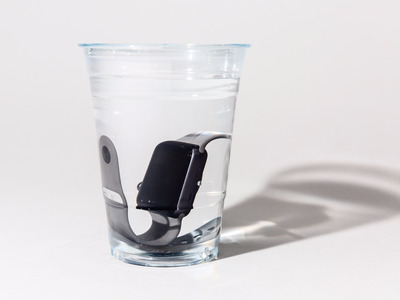 Reliable TF International Securities analyst Ming-Chi Kuo predicts the new Apple Watch will come in two sizes: one with a 1.57-inch screen, and one with a 1.78-inch screen. That plus the leaked picture probably means Apple will shrink the bezels around the Apple Watch screen to fit more display into the same-sized casing. Another rumour: The Apple Watch could have longer battery life, thanks to a battery with higher capacity. 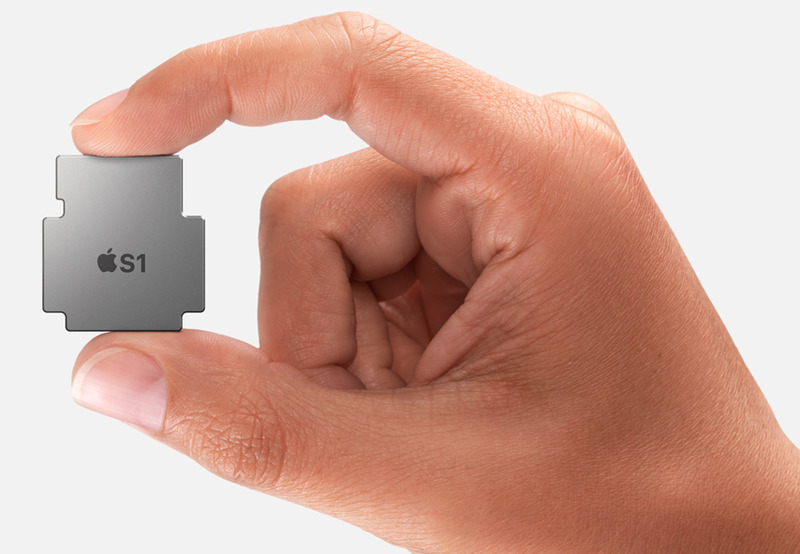 Apple is also likely to introduce new health-monitoring sensors on its watches eventually. 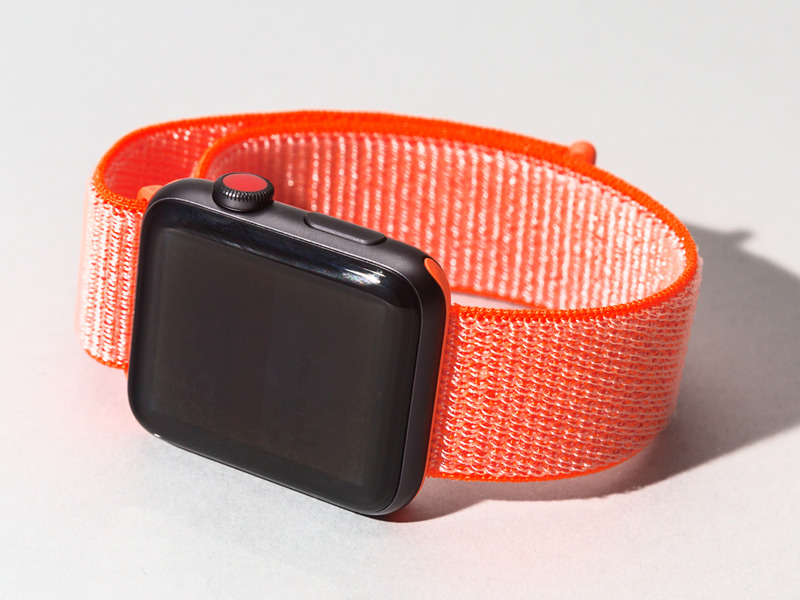 It’s been working on blood-sugar monitoring that could work without breaking the skin, but it may be a while before those projects make it into an Apple Watch you can buy. 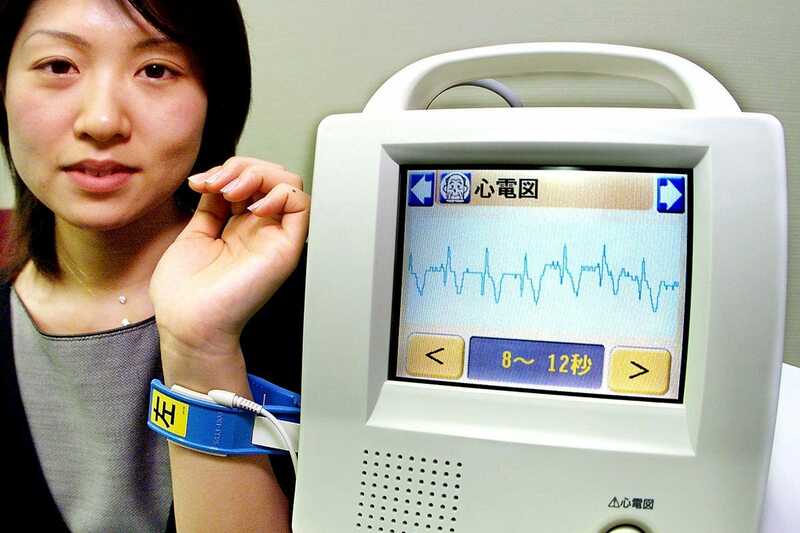 Reliable analyst Ming-Chi Kuo says that this year’s Apple Watch is likely to have an ECG reader. Yoshikazu Tsuno/ AFP/ Getty ImagesAn EKG machine is a much more serious sensor than the heart-rate sensor on the latest Apple Watch. 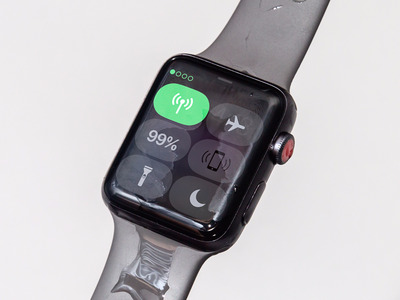 There has also been word of an Apple Watch model that doesn’t have buttons but instead uses the internal motor to simulate clicks, making the device more dust- and water-resistant. 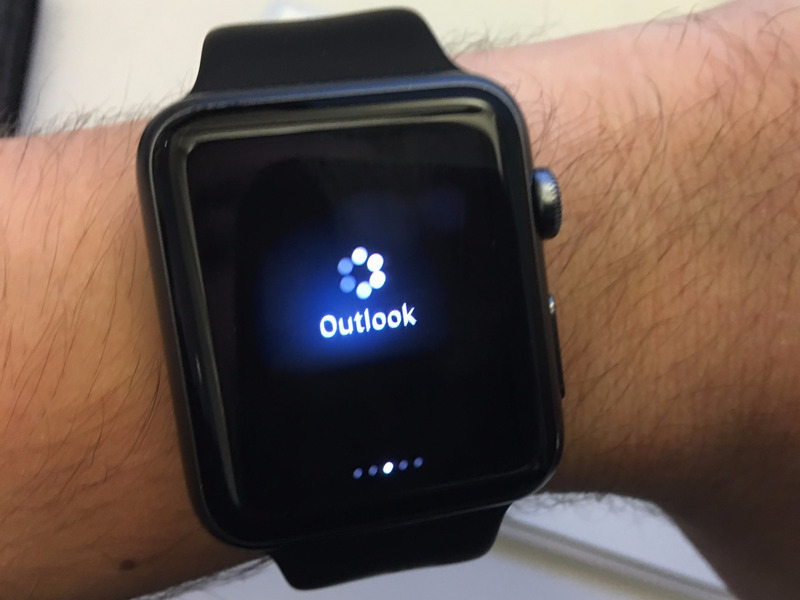 It’s unclear whether this is a planned upgrade for this year’s watch though. 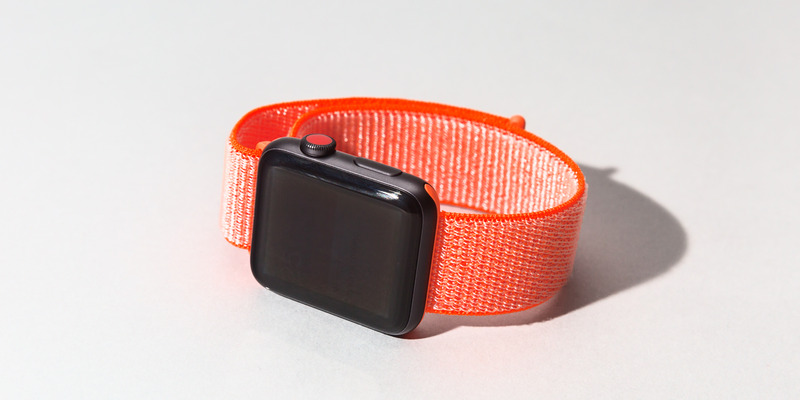 What is most likely is that the next Apple Watch will have a faster chip, making features like Siri and fitness-tracking faster to launch and smoother to operate. Recent filings with the Eurasian Economic Commission show six new model numbers. 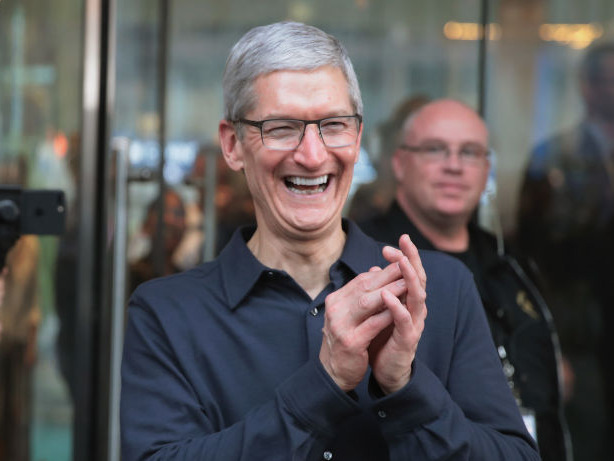 Last year, Apple had eight models to accommodate two sizes and three case materials, as well as whether or not a device had LTE. Six could mean a cellular modem is a default feature in the new models. And if Apple is launching new Apple Watches, it will probably introduce some cool new bands at the same time. Old bands will be compatible with the new models, according to Bloomberg. 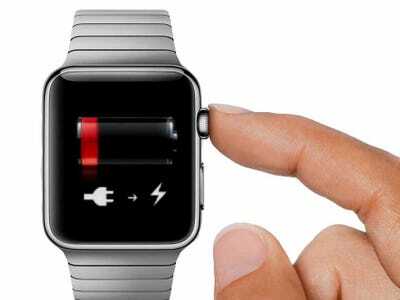 Currently, new Apple Watches cost $US330 for the entry-level smaller size and $US359 for the larger one. Expect the new models to be similar in price.